Get my expert advise on your insurance risk management without any obligation. Explore my exclusive list of custom insurance products that are only available to my clients. Are you a contractor, home builder or flipper? If yes, then you know the importance of managing your risk and cost. My goal is to provide my clients with services that help guide them through this part of the business. I make sure to introduce options that are flexible to fit their individual needs and that are as close to their budget as possible. A wide variety of A rated AM Best carriers, offering comprehensive programs for Home Building, Residential and Commercial General Contracting, Renovation and Remodeling, Flipping and Wholesaling, and other Construction industry Operations. Risk Management Consulting for Companies wanting a comprehensive review of their overall insurance program. A second opinion without the obligation to change agents/brokers. Exclusive program offerings with carriers no other agents/brokers have access to. Contracts with carriers most agents/broker do not have access to directly or indirectly. Bonding/Surety for Builders, Developers, Utility and Street & Road Contractors, and General Contractors. Sub-Division bonds are very difficult, and we represent carriers who will provide these hard to secure bonds. My products packages are unique because of my access to exclusive carriers that are not available to other agents/brokers, which gives us the ability to be very competitive on cost, while still securing the coverage you need to manage your risk. Offering carriers who do not exclude Work Performed by Subcontractors or exclude prior work/acts. The majority of RESIDENTIAL/HABITATIONAL carriers have one or both exclusions in their policy forms. In fact, 90% of the General Liability policies I review have the Sub Work exclusion. Some GL programs we offer have FLAT, non auditable policies. Providing Single Shot, Blanket Monthly Reporting, and our most popular Blanket Annual Reporting policies. Our Builders Risk policies are comprehensive and provide coverage such as Theft, Flood & Earthquake, Wind within 1000 feet of the Coast, Soft Costs, Profit, Specs with no vacancy provision, and coverage on Homes until they are sold (not when CO is received, the point when most Builders Risk polices cease). Lower rates, less paperwork, broad coverage. The best of all aspects! Offering an exclusive program with a carrier no other agent/broker in the Country has access to: BLANKET Annual Reporting. All the coverage as outlined under the BUILDER RISK product tab, but do not have to report additions or completions on a monthly basis. Not only do we reduce the hassle of paperwork, we turn your Builders Risk into a FIXED COST vs not knowing your actual cost until you complete the project and get it off your books. One, 5 minute annual “true up” at the end of the policy period and you are done! 99% of General Liability policies will exclude Work Performed by Sub Contractors or exclude Products/Completed Operations entirely. Having nothing more than a Premises Liability policy for slips and falls greatly increases liability risk. We offer carriers who do not have the Sub Work exclusion, and carrier who offer FLAT, non auditable policies. Offering a wide variety of Bonding/Surety programs and options, along with difficult to place Sub-Division bonds. This area of insurance is very straightforward, and we have over 30+ carrier options for your Property, Auto, Crime, and other ancillary coverage needs. We offer 20+ carrier options for Workers Compensation, and difficult to place Work Comp based on class codes and experience mods. The majority of Home Builder and Flip/Renovation operations can not get access to additional limits of coverage. And most Home Builder/Renovation General Liability carriers do not offer Umbrella/Excess policy options. In addition to offering Umbrella/Excess over Construction related risks, we can provide Umbrella/Excess options over Residential Home Builder and Flip/Renovations accounts. A wide variety of products and coverage options available. For as little as $ 525, we can offer a BLANKET policy covering ALL of the following with a $ 100,000 limit and a $ 1,000 deductible: Contractor’s Equipment, Tools, Employees Tools, Rented & Leased Equipment, EDP (Computers), and Installation coverage. We offer a range of carriers providing coverage on Rentals – Residential Homes or Commercial Buildings, either owned personally or under a commercial entity. Proudly serving the Insurance Risk Management needs for Home Builders and the Construction/Contractor Industry since 1993. Each insured has specific needs, and my focus is to tailor an insurance program around those needs. While cost is important, ensuring each client has proper coverage is paramount. The total cost of any insurance program is not just what a client pays in premiums. Gaps in coverage, high deductibles, and coverage endorsements/exclusions limiting coverage can and will create significant additional costs to any insurance policy. My goal is to provide the best possible solution at the lowest possible cost. My track record speaks for itself, which is why I am proud to represent over 140 Home Builders in 33 states across the nation and I am licensed to provide risk management products and services in 44 states. Don’t wait, contact me today for a FREE no obligation consultation! 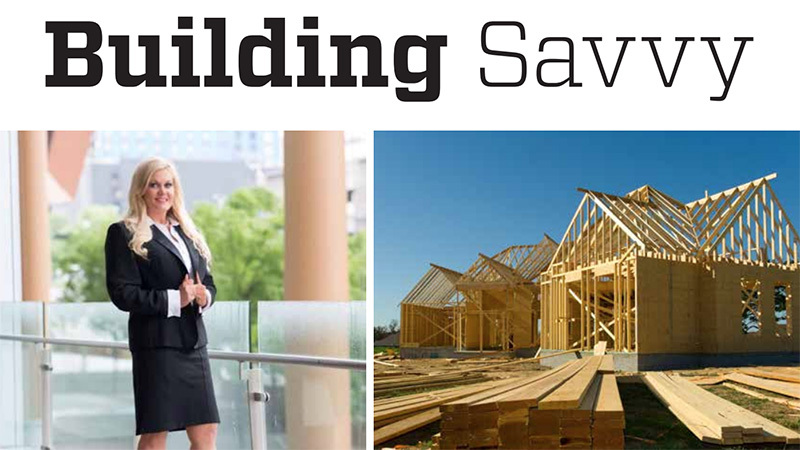 We are featured in the Building Savvy magazine as an A-List service provider. Read the latest article. 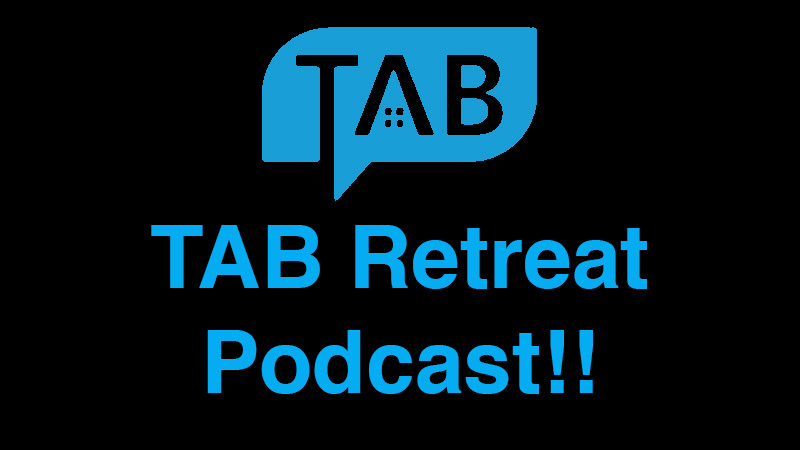 TAB is a great educational platform for Real Estate Investors. I am a guest on their podcast and a sponsor. 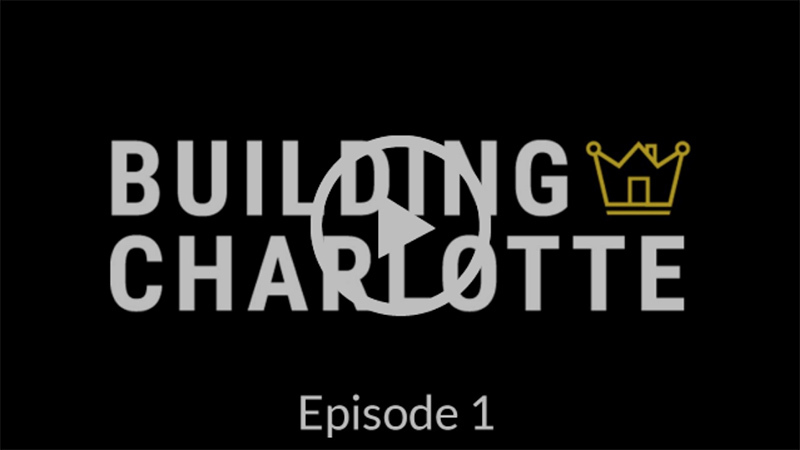 Pike Properties is currently filming Building Charlotte. Lowry Insurance is a proud sponsor of the show. Call me today for a no obligation review of your program.